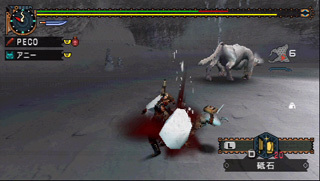 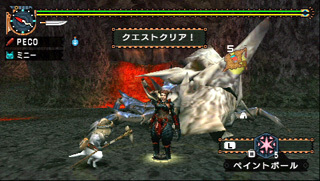 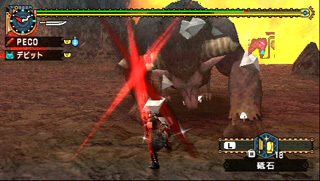 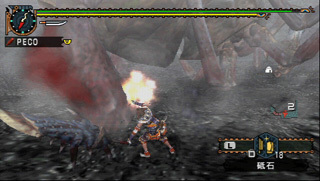 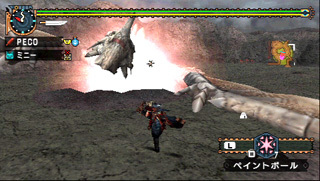 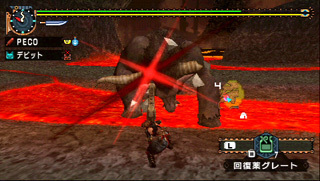 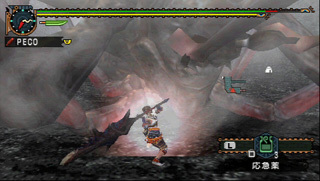 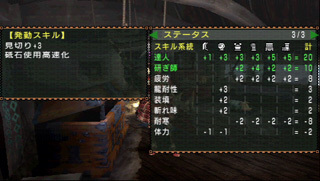 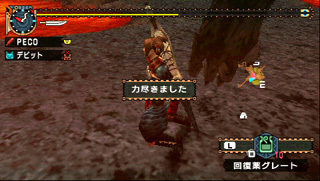 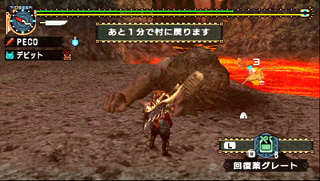 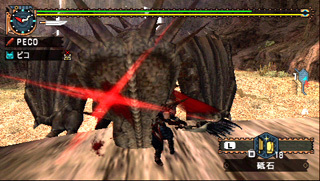 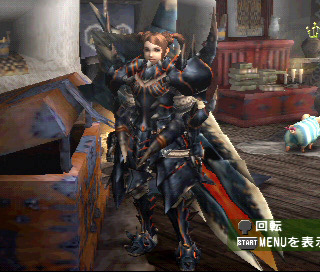 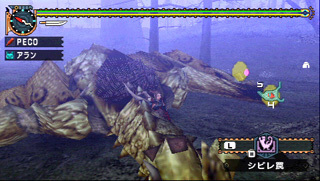 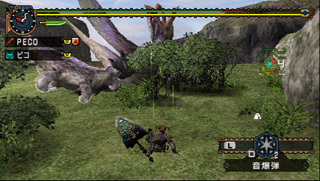 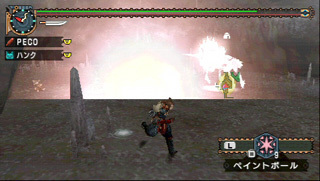 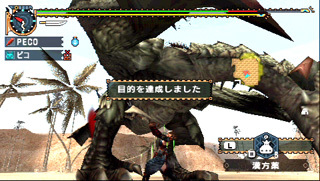 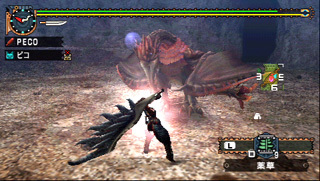 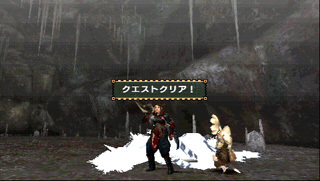 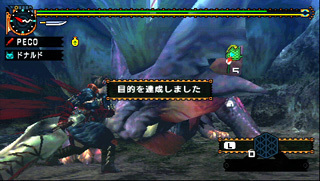 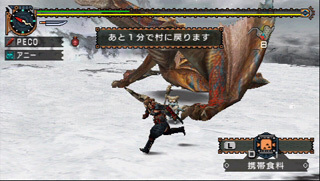 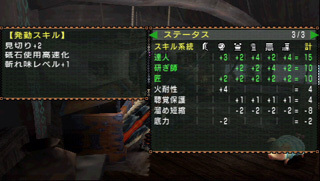 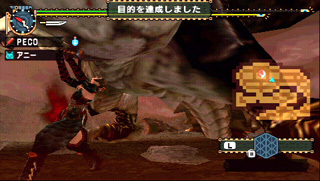 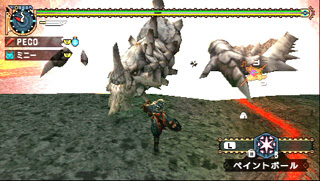 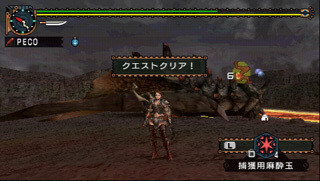 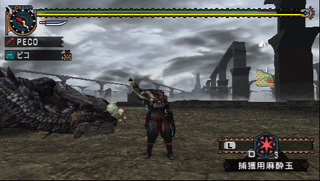 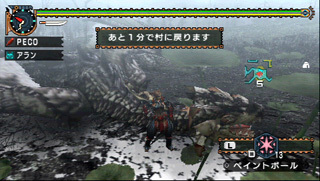 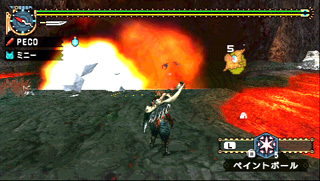 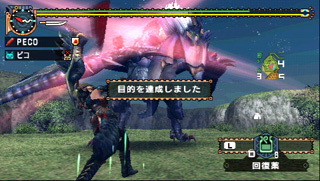 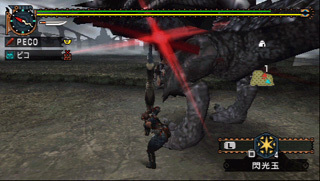 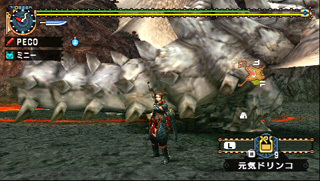 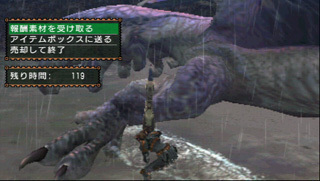 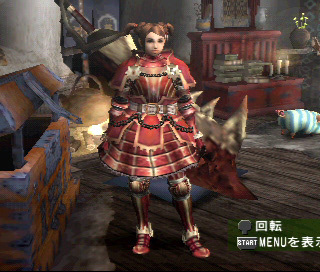 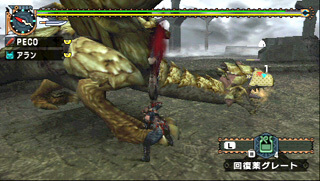 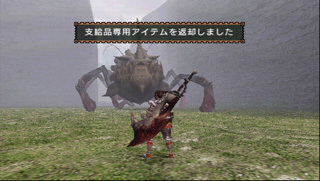 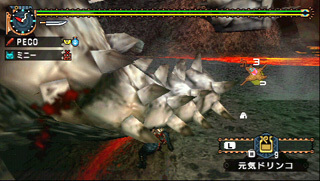 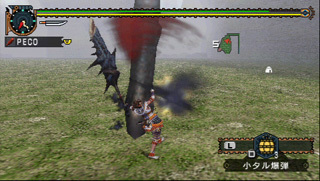 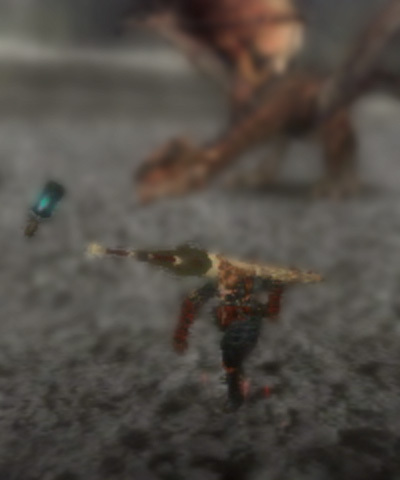 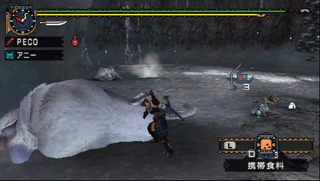 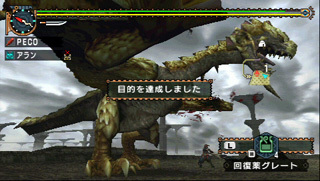 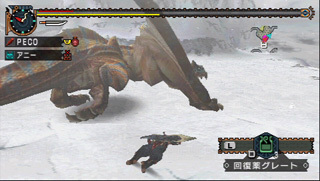 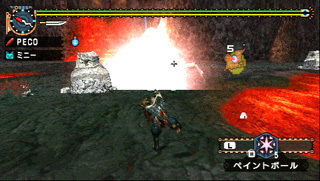 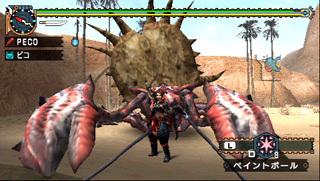 MONSTER HUNTER は株式会社カプコンの登録商標です。CAPCOM CO., LTD. ALL RIGHTS RESERVED. 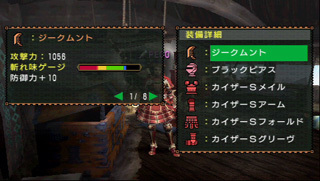 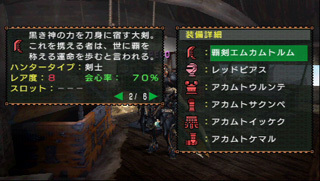 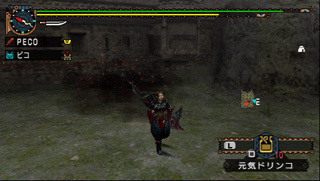 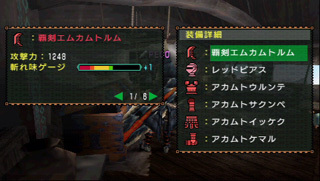 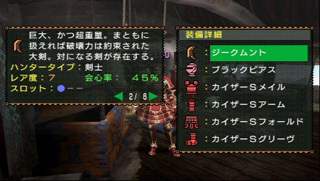 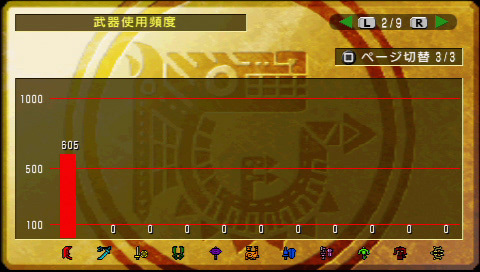 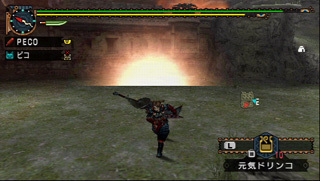 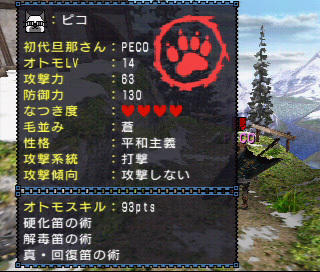 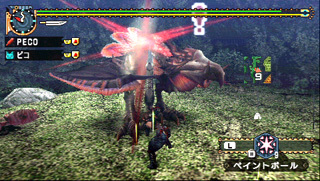 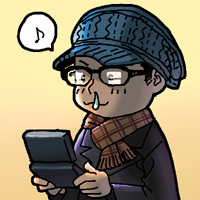 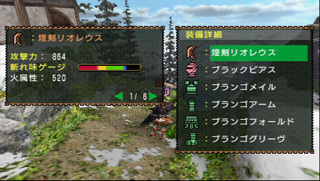 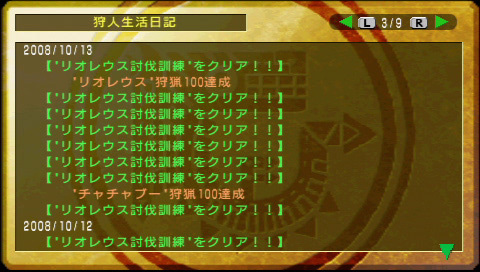 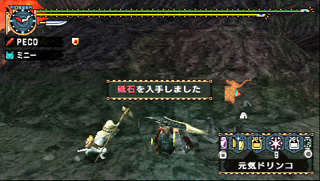 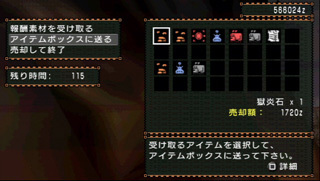 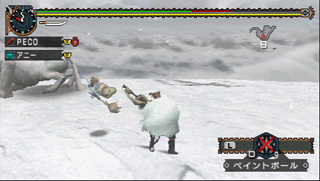 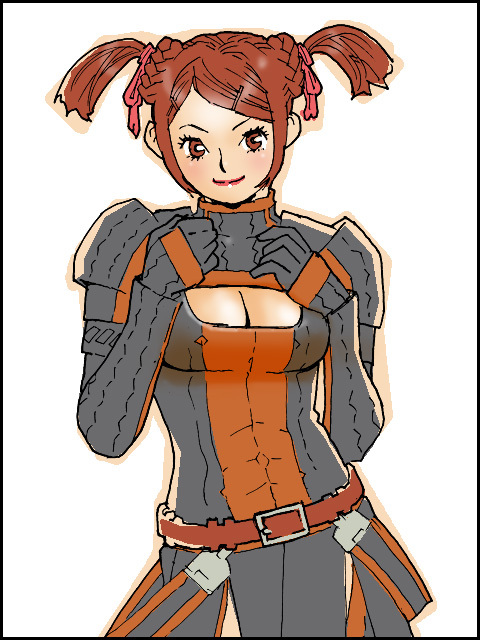 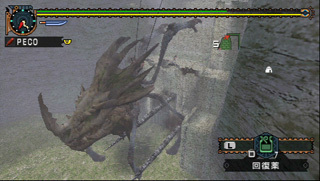 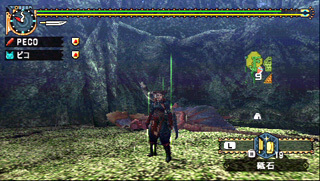 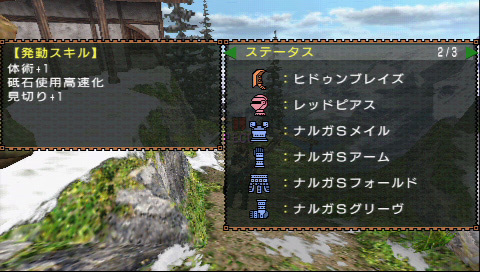 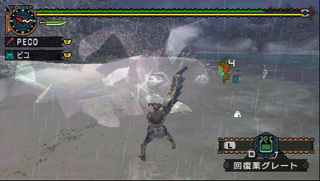 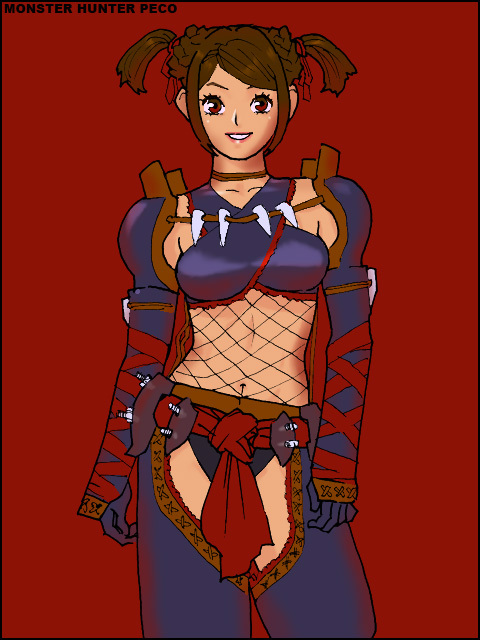 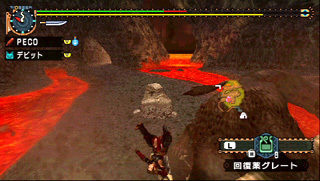 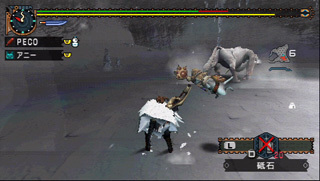 Copyright 2008 CAPCOM CO., LTD. ALL RIGHTS RESERVED. 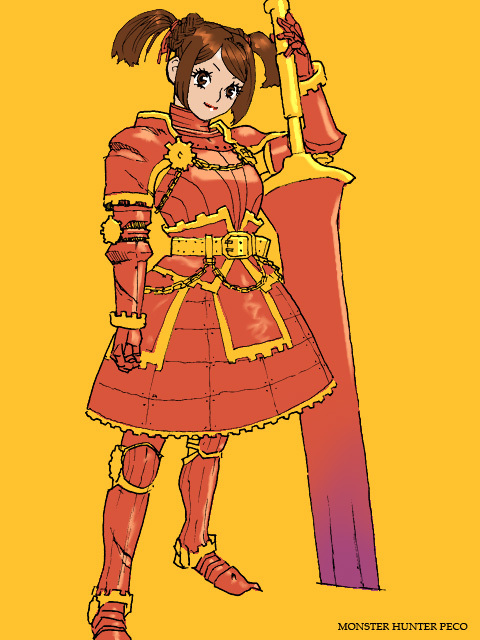 Copyright © ＰＥＣＯの狩人絵日記 All Rights Reserved.